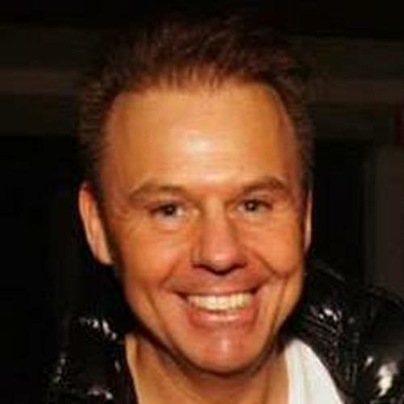 Franky Kloeck started his DJ career in 1992 in Barocci (Zundert, NL), but the club closed in the beginning of 1993 and he moved to the famous Cherry Moon where he was a resident for 4 years. Due to the success of the Cherry Moon Trax releases, he also played at parties in the Netherlands, France, Germany, Switzerland, Finland, Spain and Croatia. From 1994 until 1996 he also played every sunday morning in the famous afterclub Carat, but after 2 years he quit playing there and moved to Bel-Air. After he left Cherrymoon in 1997, he was resident DJ in famous Belgian clubs like Extreme, BBC, Globe & Illusion. Franky was a part of Cherry Moon Trax which were responsible for many top quality successful releases on Bonzai Records including 'Let There Be House", 'In My House", 'In My Electric House" and the very impressive mega massive 'The House Of House" which pioneered a new direction for harder edged progressive and trance music. Franky also has various other monikers and enjoyed releases on Jumper Records, BBC Records and No Name Records. Altijd een waar retro feest als deze held draait! Respect! Echt topper en mag ik zeggen mijn vriend ! BONZAI rules ! ! ! Elke keer reis ik naar België voor retrohouse en zeker als deze meester aan draaien is !